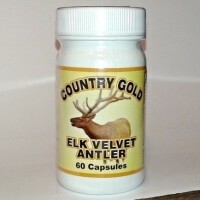 Pure Elk Velvet Antler - four (4) 60 capsule bottles - for just $129.96. That's a savings of $22.00! Free Shipping. 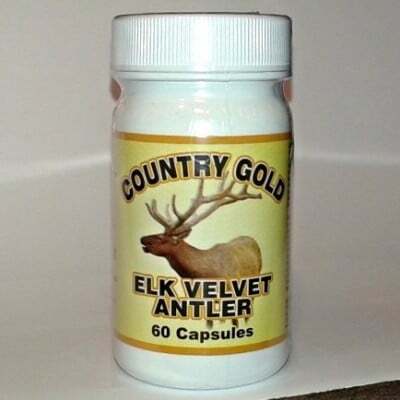 Pure Elk Velvet Antler - two (2) -60 capsule bottles - for just $67.98. That's a savings of $8.00. Free Shipping. Order the Trial Offer Now. ​​Country Gold Health Products Corp.